If you're looking for a Metal Mulisha hat, then this Rundown style cap should be the one you choose. No matter if you are a motocross rider or you just like the style of clothing that comes with it you are in luck, because this hat is perfect for you. It features a large white brand logo on the front to add to the hard hitting style. 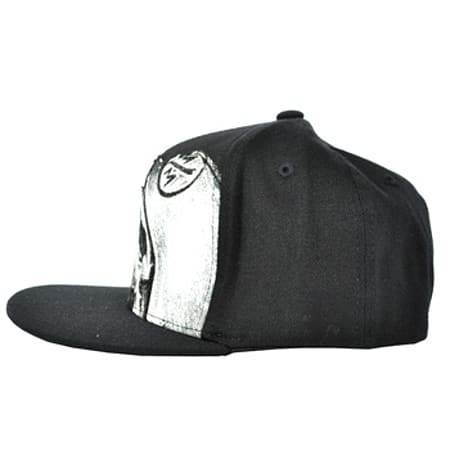 Don't delay any longer and grab yourself one of these Metal Mulisha Rundown hats from us. This Metal Mulisha Rundown cap is black and therefore will go perfectly with a whole range of outfits, so you have no worries about colour clashes. This cap has been tried and tested to ensure it is of the finest quality and giving you total peace of mind. You would be mad to miss out on this Metal Mulisha Rundown style. 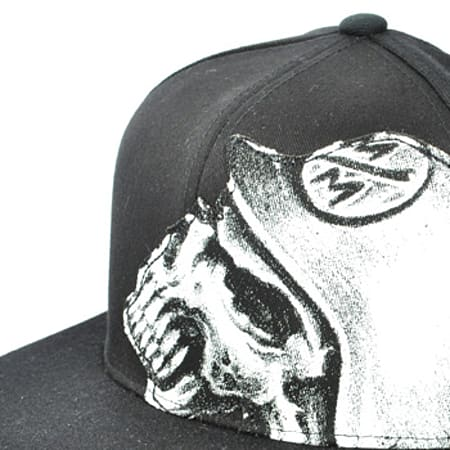 You'll find that this Metal Mulisha Rundown cap is made from durable and hard wearing materials which ensures it will never let you down no matter what situation you are wearing it in. 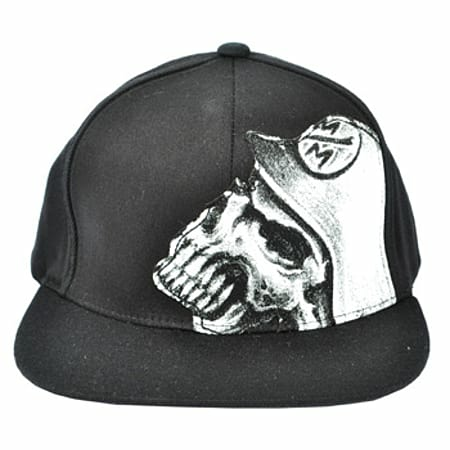 Don't waste another second, bag yourself one of these awesome Metal Mulisha Rundown style cap.